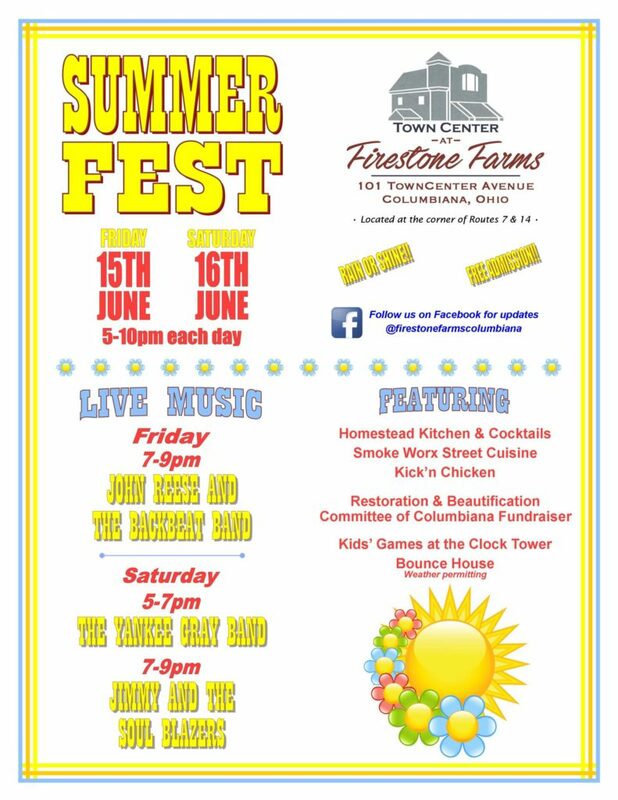 SUMMERFEST will be held Friday, June 15th and Saturday, June 16th from 5-10 each night. We will be featuring music on our stage with the newly-constructed replica of Harvey S. Firestone’s boyhood home. The Restoration and Beautification Committee of Columbiana will be set up with information on the projects going on at Firestone Park. They are holding fundraising events, including a silent auction of several paintings by Robert Kroeger. Kroeger is an Ohio native that has taken up a personal mission to create oil paintings of barns throughout Ohio. He has completed 10 Columbiana County barn paintings that are currently on display at Homestead Kitchen & Cocktails. The silent auction for these paintings will be held during Summerfest. Our shops – Moondance Boutique, Madison Corner Gifts, Finer Things Boutique, and Wink Eyewear will be open late for this fun event! Stop in while you’re here and see what they have to offer and check out their sales and specials! Grab a froyo or float from Orange Leaf or a cold beverage and yummy fries from Homestead Kitchen & Cocktails, then sit back and relax in our Courtyard. We will also have SmokeWorx and Kick’n Chicken food trucks set up! We have a great Bounce House from Game Craze Party lined up (weather permitting! ), and as always, we will have our kid-friendly games around the Clock Tower – hula hoops, giant jenga, chess, checkers, and more! Join us rain or shine for this fun family-friendly event! 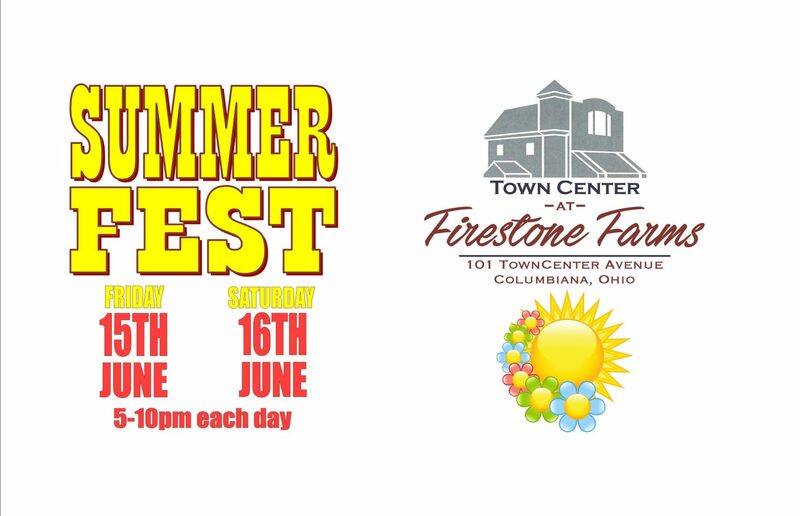 Stay up-to-date on music schedule and events by visiting the Firestone Farms Facebook page. Firestone Farms is located less then 10 miles from the Boardman/Poland/Canfield areas, and is within 60 miles of both Pittsburgh and Cleveland. 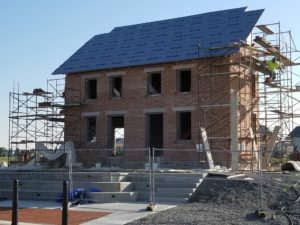 The property is situated in the heart of Columbiana County, which is one of the fastest growing counties in eastern Ohio.